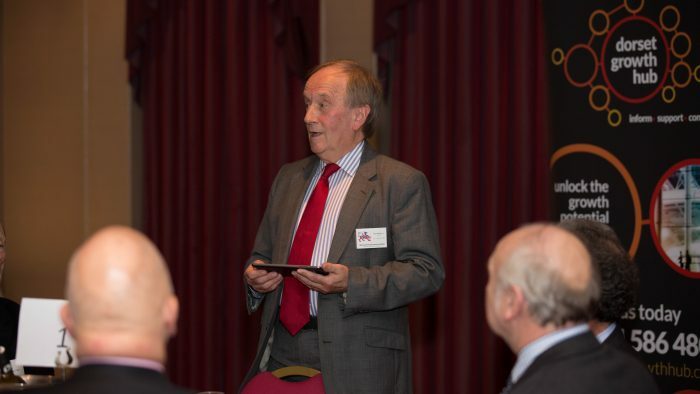 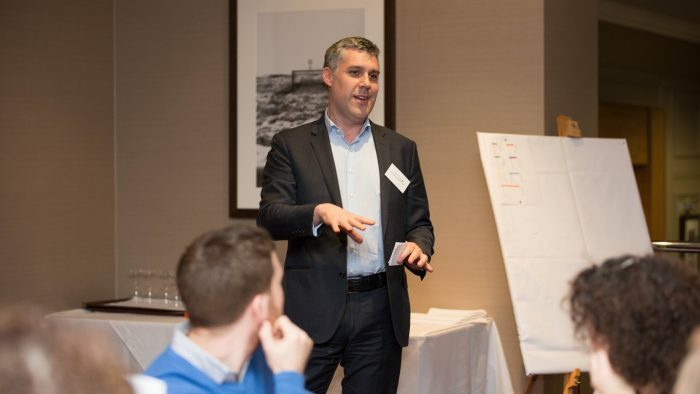 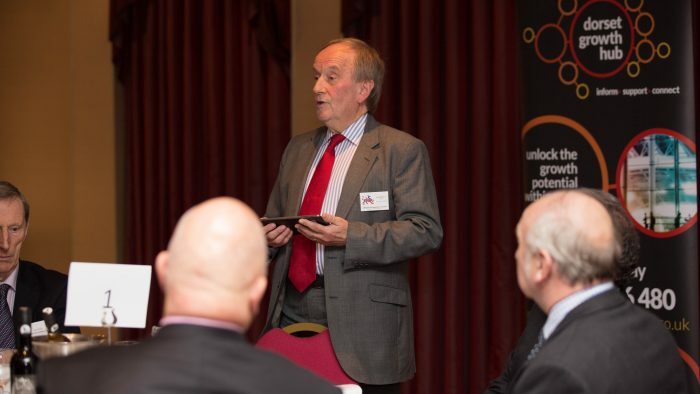 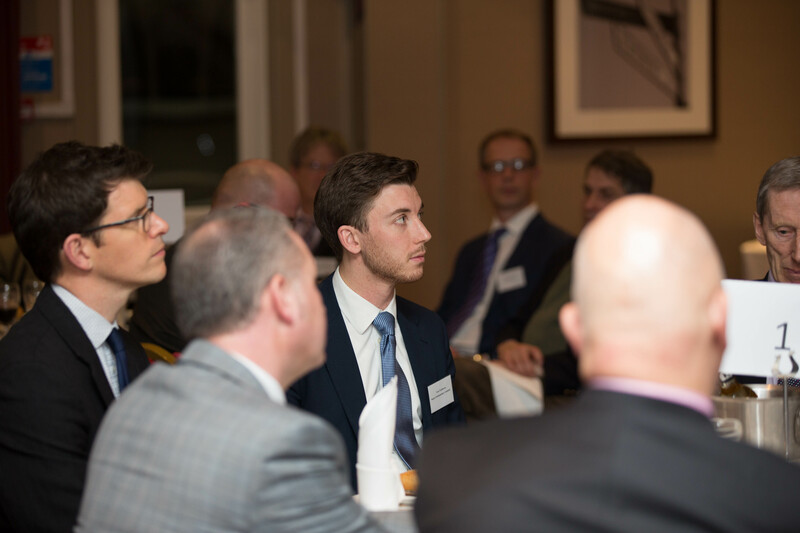 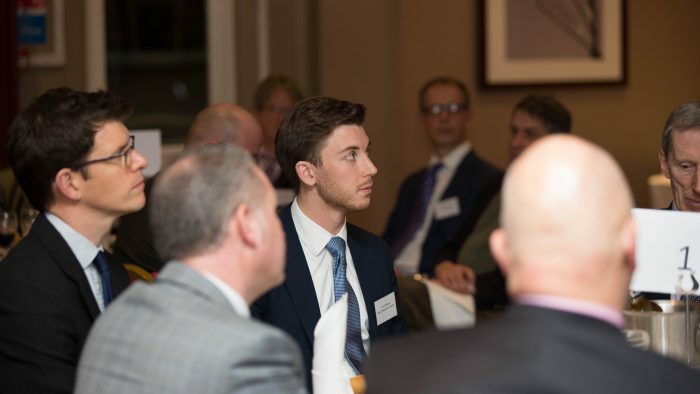 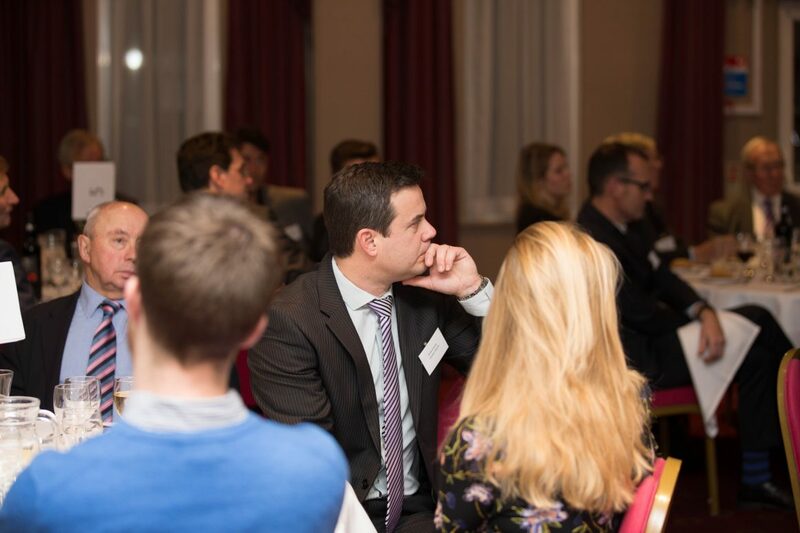 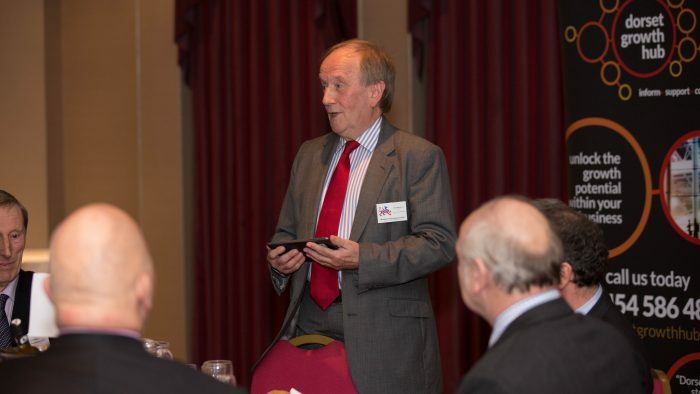 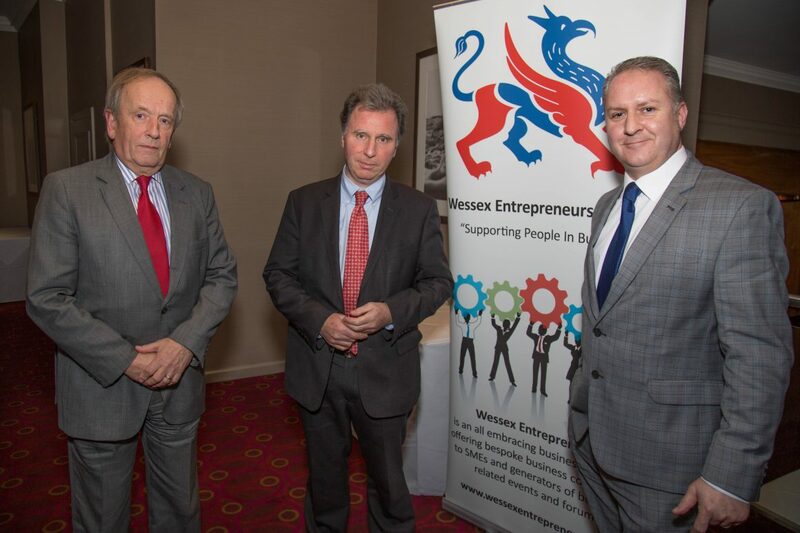 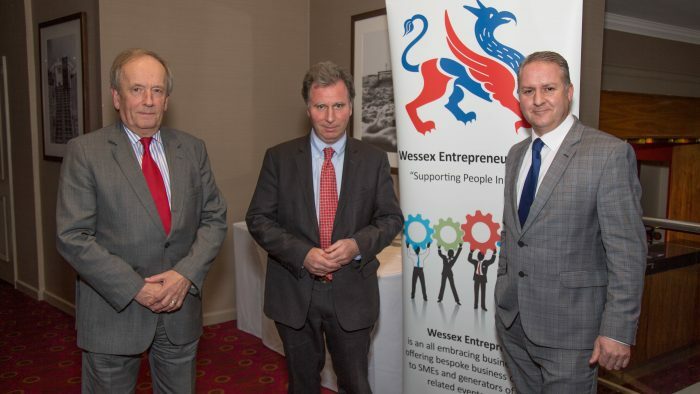 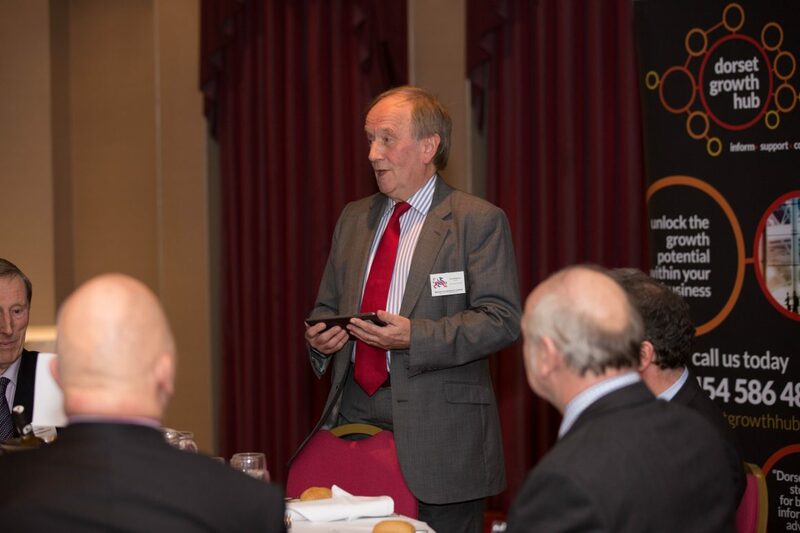 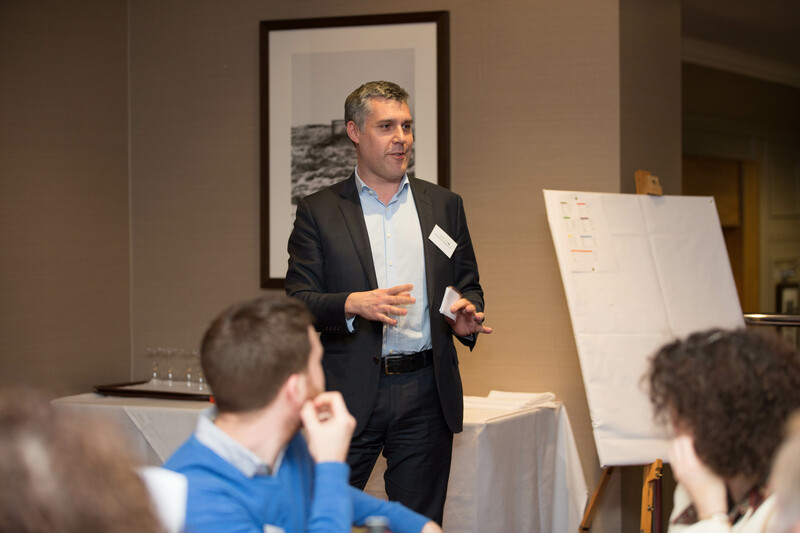 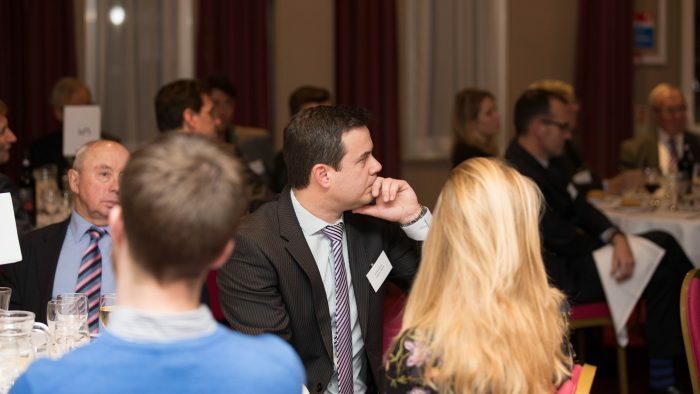 Sir Oliver Letwin MP recently discussed the potential implications of Brexit with local businesses at an event hosted by ‘Wessex Entrepreneurs’. 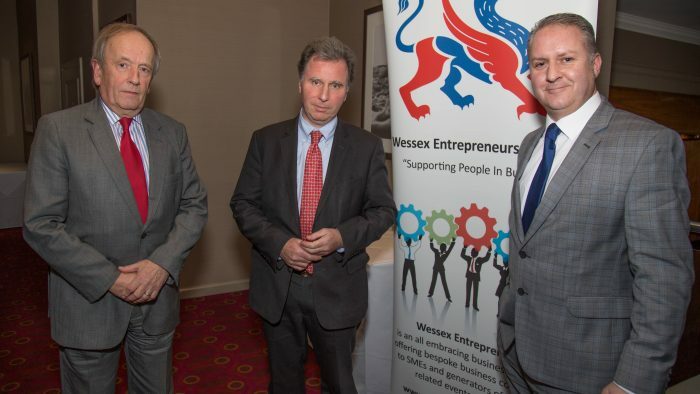 Speaking to those present, Sir Oliver reassured local business leaders by placing Brexit in some historical proportion and was optimistic about the future, noting the natural inventiveness, resilience and entrepreneurism of British business – which are so vital for continued economic success. 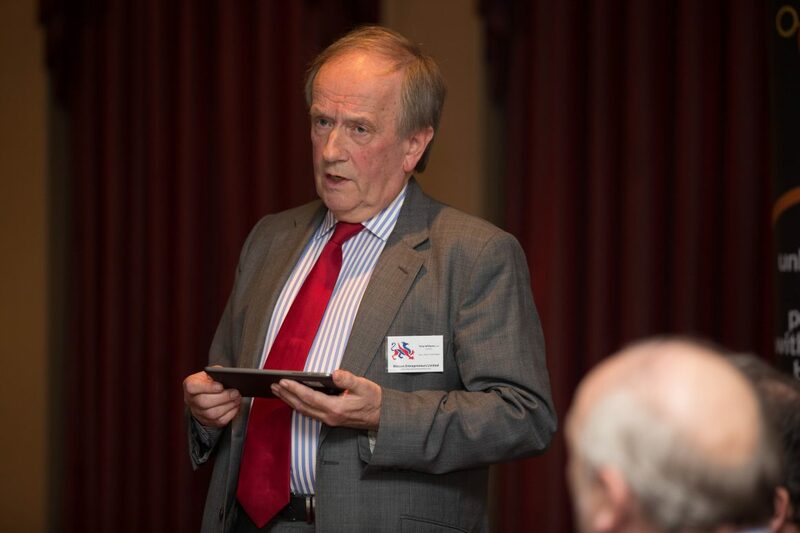 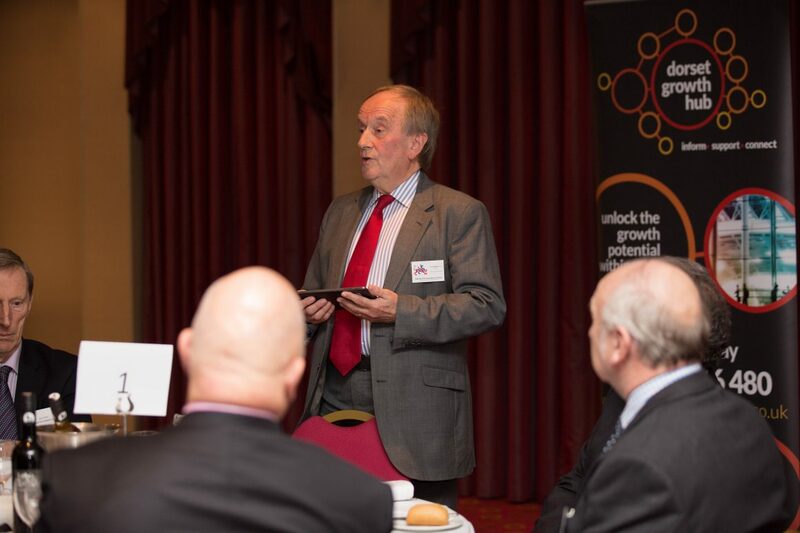 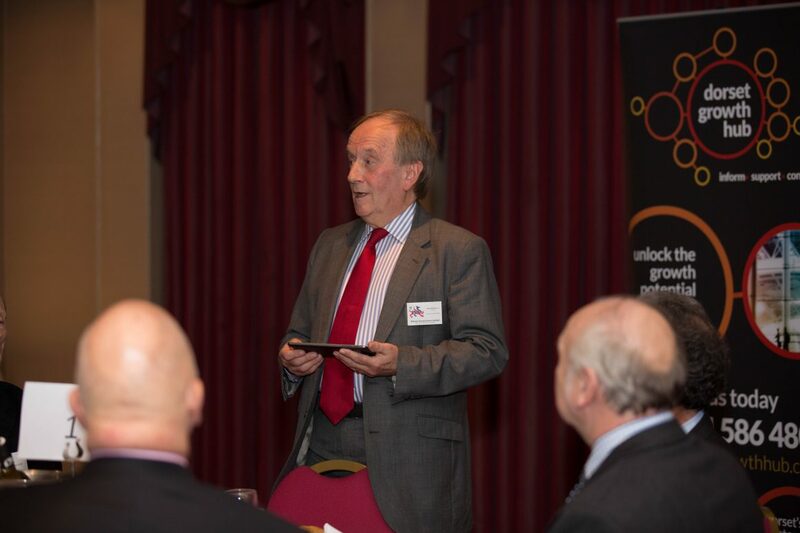 Sir Oliver explored the various challenges and opportunities presented by Brexit but reminded attendees that ultimately the success of Britain’s businesses is in their own hands, as it has always been. 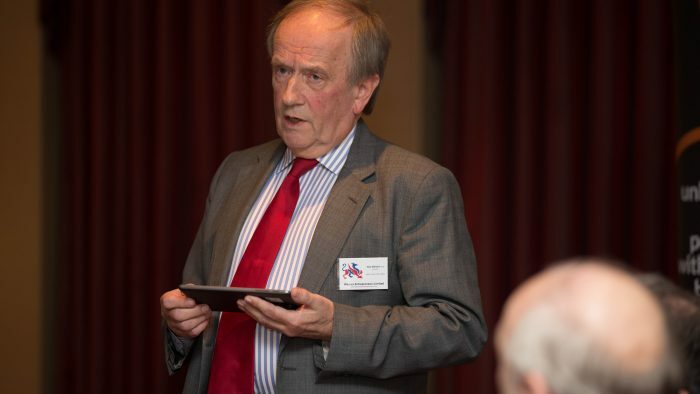 “Brexit does of course pose considerable economic challenges but by no means unprecedented ones. 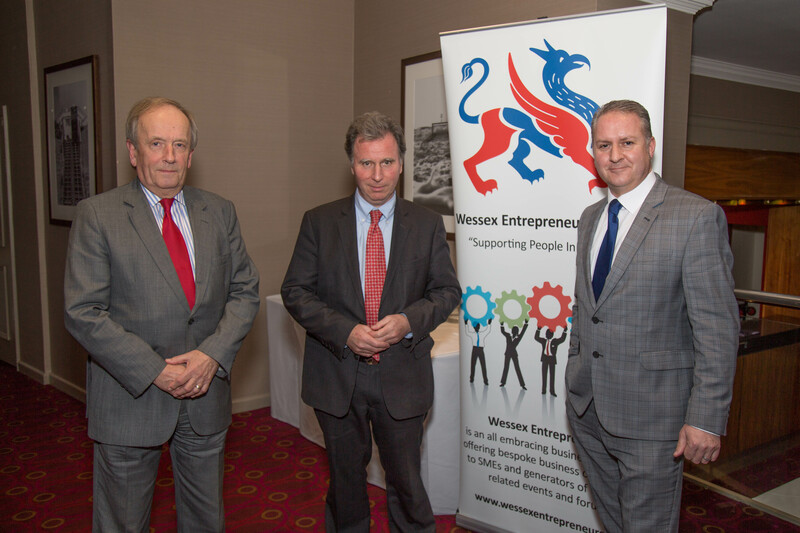 British businesses have a remarkable tradition of inventiveness, resilience and entrepreneurism and I am therefore very optimistic that as we embark on leaving the EU, British, and indeed local businesses will continue to thrive.